We are committed to providing our customers with high quality products at competitive price and punctual shipment. Plus, we are committed to treating each of our customers with respect, responsible to their needs and to do anything we can to make them satisfied. 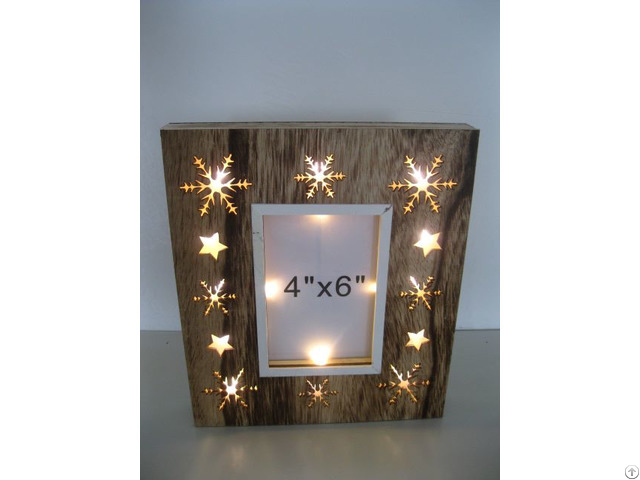 Business Description: Our products include seasonal and home decorations made of wood, fabric and metal, covering items of Christmas, Valentine's Day, Spring, Easter, etc.